The campaign is launched by the commissioner of the BMC, Samarth Verma in Khandagiri-Udayagiri heritage area. 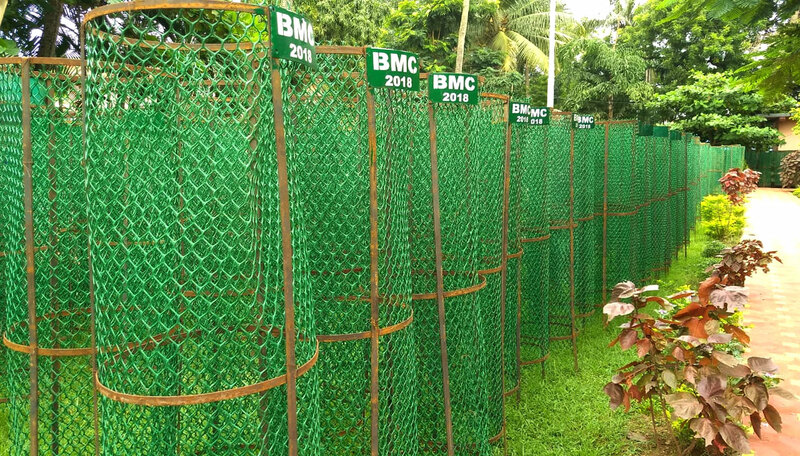 It is a collaborative effort of BMC and Orissa .. In order to streamline plastic recycling in the city, a collaboration of Bhubaneswar Municipal Corporation (BMC), United Nations Development Program (UNDP) a ..
As a part of the First International Public Art Symposium organized by charitable trust Artists Network Promoting Indian Culture (Anpic) at the museum site a .. 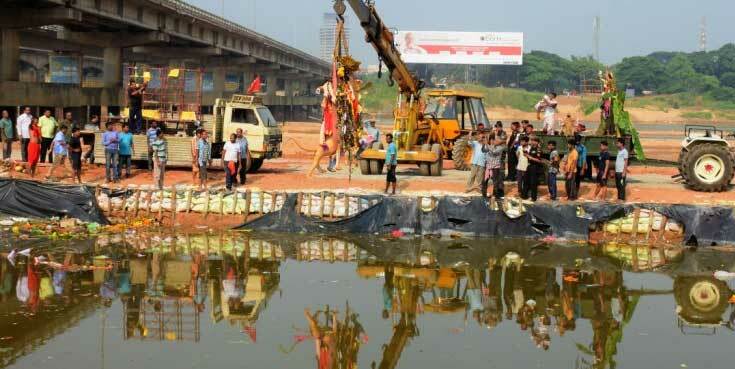 The twin cities, Bhubaneswar and Cuttack bade farewell to Goddess Durga in an eco-friendly way. The idols were immersed at two artificial ponds on the banks ..
A goal to keep the town neat and tidy ahead of the Hockey World Cup now becomes a reality with the much-awaited mechanical sweeping which is to be started fr .. The farmers in arid parts of Karnataka have already adapted climate change by switching from traditional water-intensive rice, sugarcane and maize cultivatio .. The main reason to set up a bio-waste treatment plant is to boost cleanliness in the city before the much awaited Men's Hockey World Cup this year. The BMC i .. The Bhubaneswar Municipal Corporation, has considered a plantation drive in order to expand the city's green cover. The drive is to plant 3,000 saplings whic ..